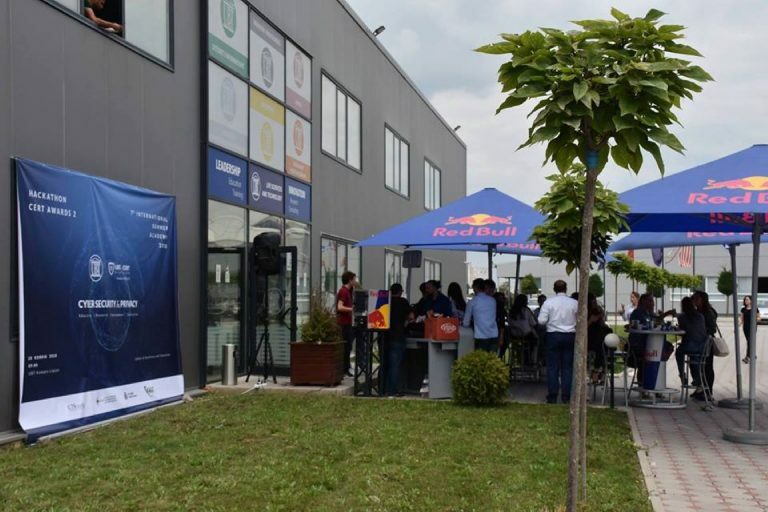 UBT is held cyber exercise”Hackathon CERT Awards II”, organized by UBT CERT, in partnership with AKCESK and ITCSmedia, which was held within the International Summer Academy of Cyber Security. 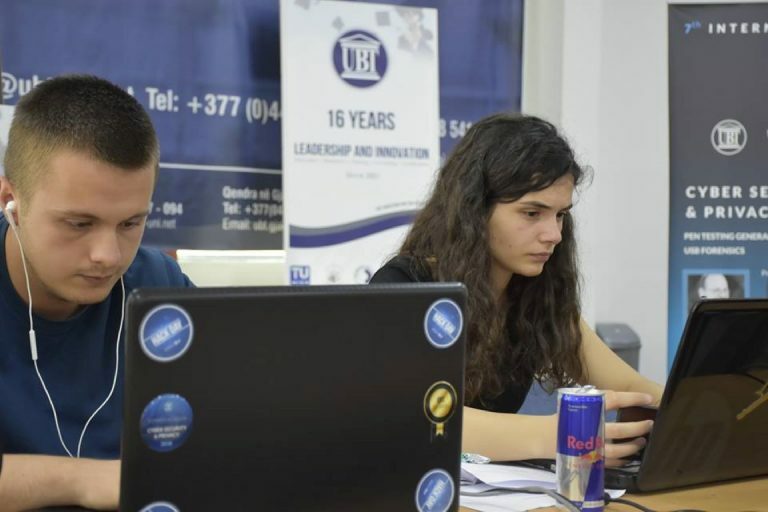 Students participated in this competition to demonstrate their skills in identifying infrastructure security vulnerabilities prepared by the UBT-CERT Division. 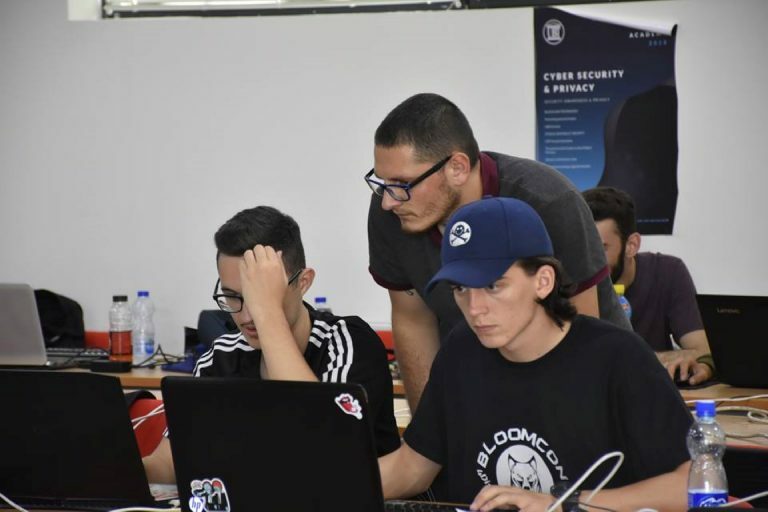 The competition was organized for the purpose of raising awareness among citizens and students about the importance of cyber security.